Shield your iPad Mini from daily damage with a customizable iPad Mini case. 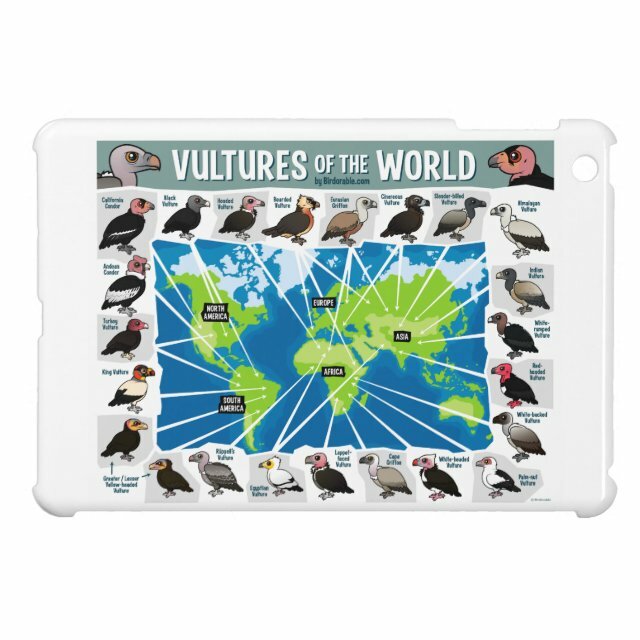 Made of lightweight hard shell plastic, this case clips onto the back of the iPad adding protection without the bulk. Made with more... a glossy finish, your designs, photos, and text will look great displayed on this one of a kind case.